You know how Dr. Who always starts with something weird happening? Like unexpected plagues of spiders or people behaving strangely? I’m expecting Jodie Whittaker, the fab new doctor, to appear at any moment now because, in my life, time has been collapsing. For how else to explain that it is suddenly November, with jingle bells and sleighs appearing in every shop front? It was only May last time I looked. Even by my standards, the last few months have been manic. I’ve been in Athens, Berlin, Paris, Beijing, Brussels and more. So let me present some of the highlights, especially the super intriguing stories. To be a top story, it has to equal blue Haribos. I was hosting a bioeconomy event in Brussels once and discovered that Haribo employs legions of blue-green algae to manufacture the blue colour they use in their sweets. Who knew? I can’t be the only person who avoided blue food like the plague, and now I discover that the blue is totally natural. I tweeted this top factoid and it trended in Belgium for 9 hours. Nine hours. Tells you a lot about Belgians huh? But I’m still not doing blue Slush Puppies. Once again, the microbiome – that’s all the bugs that live and on you – has been a source of enormous fascination. 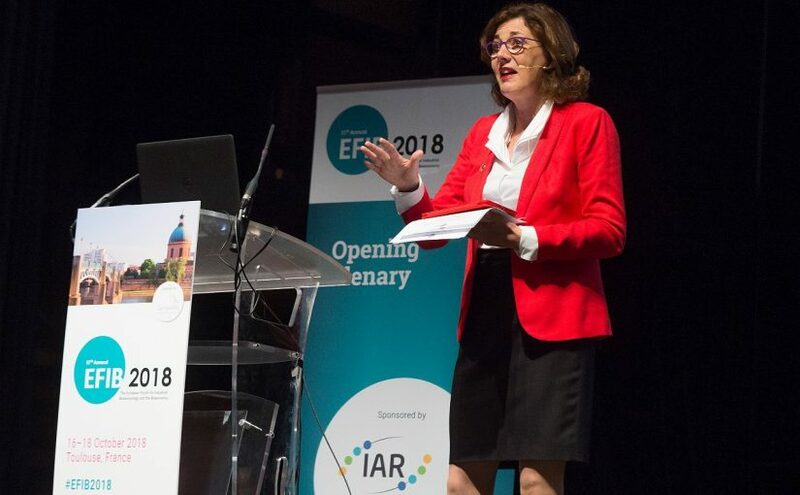 At the European Respiratory Society Congress in Paris, which was attended by 25,000 pulmonologists, one scientist was telling me about mice models of COPD (the distressing chronic respiratory disease). The thing you need to know is that a mouse cannot come across the poo of another mouse without eating it. If these sort of mice live in boxes exposed to cigarette smoke all develop COPD. But if you transfer the dirty bedding (ie that contains poo) of the same sort of mice that have breathed nothing but clear air, the ones exposed to smoke don’t develop COPD. There is something about the bacteria in the clear air mouse that confers protection. But why? There’s much still to learn. We are increasingly understanding that there is cross-talk between the bacteria in the gut, with the brain, the lungs, and even the skin. For example, people with gut disorders tend also to have a greater incidence of skin conditions like psoriasis. And the hallmark of both conditions is not a thriving ecosystem of bugs, but a paucity of species. And when I was hosting Live@EASD, the TV service for the major European diabetes congress in Berlin, the microbiome once again largely loomed. This time in principally in association with obesity. And I was very lucky to spend some time in Norway, interviewing, with my chum Dr. Adam Rutherford, the winners of this year’s Kavli Prize including Emmanuelle Charpentier of CRISPR fame. Two people have impressed me enormously. 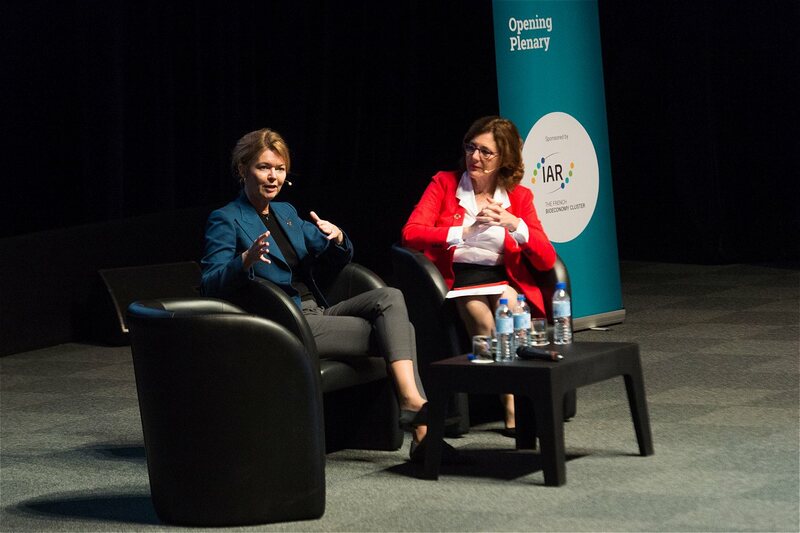 One was Lise Kingo, the Danish CEO of the UN Global Compact, which is responsible for facilitating the achievement of the UN’s Sustainable Development Goals, I interviewed her in Toulouse at EFIB18, an event attended by an enormous range of companies involved in the bioeconomy. Both of us were telling the audience that they need to get out and tell their stories to you all. Biodegradable plastics, replacing fossil fuel derived products with bio-derived ones from waste streams – these folk have such a good and important tale to tell. But they don’t do it because the fuss over GMOs has made them nervous about the public. Lise told them that they should get out there and tell everyone that what they are doing is contributing to the sustainable development goals. 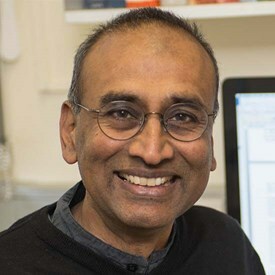 Th e other person that was a joy to interview was Venki Ramakrishnan, President of the Royal Society and Nobel Prize laureate for his work on the structure of the ribosome, the extraordinary cellular factory that turns DNA’s instructions into proteins. He held an audience of 300 enthralled at the Royal Institution and his book, the Gene Machine, is a cracking good read. It’s Berlin again, then Boston and Slovenia and Brussels..and, and, and. I wish you the best of travels.